6'1" (1.85m) 210 lb. 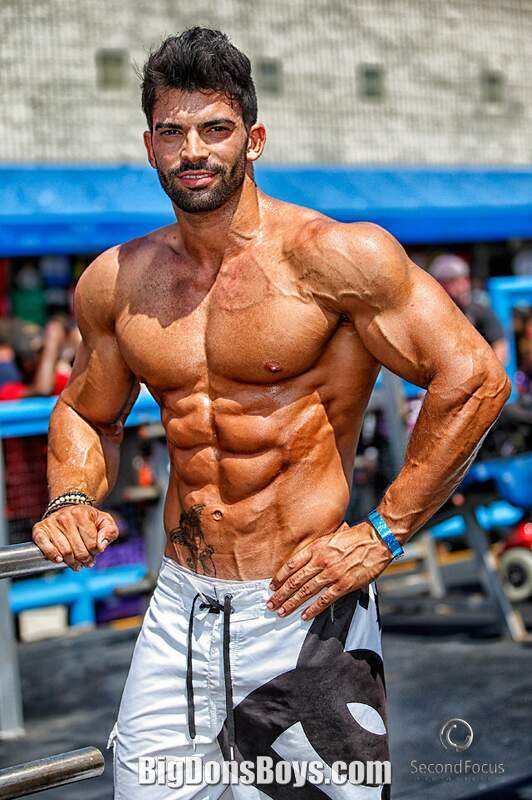 (95kg) bodybuilder Sergi Constance took YouTube by storm with his incredible physique. He also uses social media to promote himself very well. Gone are the days when huge muscleguys had to be in a bodybuilding magazine to get attention. Now those magazines are struggling because talent like Sergi is all over the net already. He rarely has any bodyfat eating nothing but rice cakes, chicken, tuna and protein shakes. Sergi was born October 25, 1988 in Valencia, Spain. Since he was a kid he loved sports and practiced all kinds of them. He studied at the Santisima Trinidad School in Valencia and his favorite course was Physical Education. Later on, in college, he graduated with a degree in Physical Education and Sports (CAFD) at the Universidad Catolica San Vicente Martir in Valencia in 2011. During college he had the chance to work as a model, mainly chosen because of his muscular profile. He is currently living in Miami Beach, Florida. He studied Physical Education and Sport Science at college, and is currently working in the modeling industry as a fitness model. He is a WABBA Champion of Spain in the Junior Category, and in July of 2012 he traveled to the USA for modeling work. 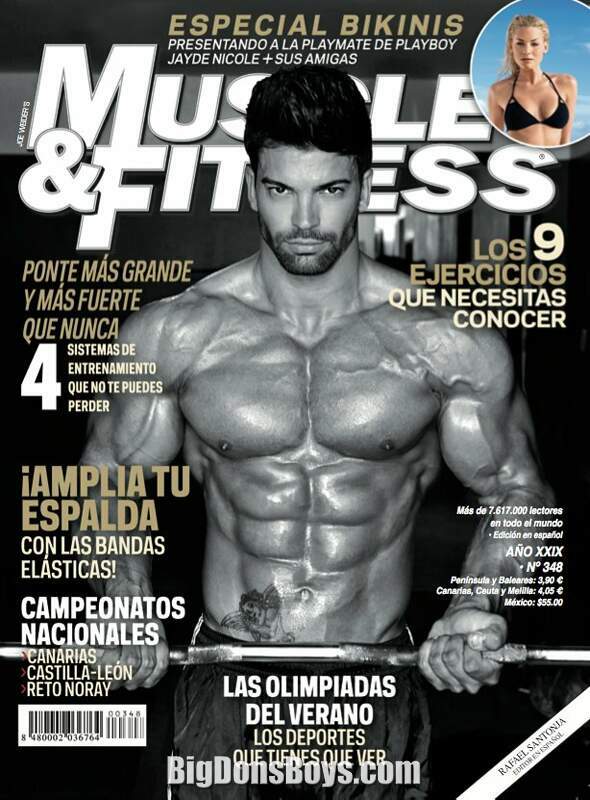 He has worked with 11 fitness and bodybuilding photographers and got his first cover in Muscle and Fitness (August 2012 Spanish Issue). 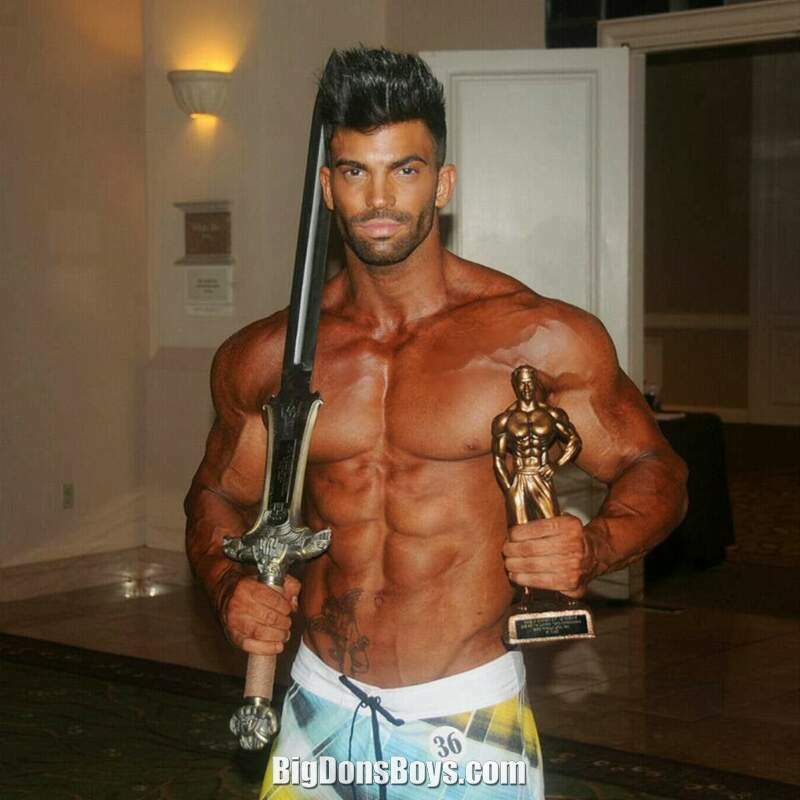 2nd place men physique NPC Southern States Championship, Fl., E.E.U.U. 1st place men physique NPC Tampa Wings of Strength Championship. Fl., E.E.U.U. and Overall Champion Men's Physique. 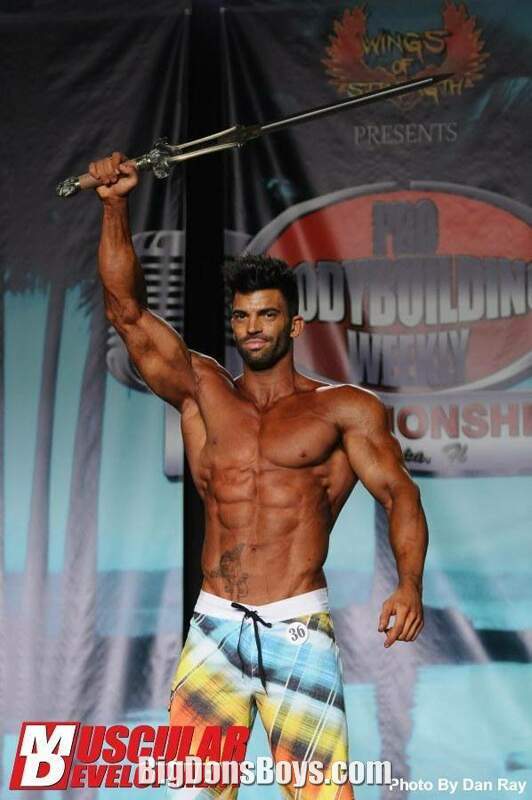 MAY 2014: Sergi becomes the WBFF's newest pro model. He won the WBFF Denmark show on May 10, 2014.